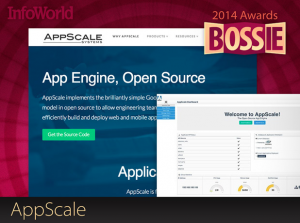 I am humbled and proud this week after learning that InfoWorld has honored AppScale with a 2014 Bossie Award for Best Open Source Data Center and Cloud Software. 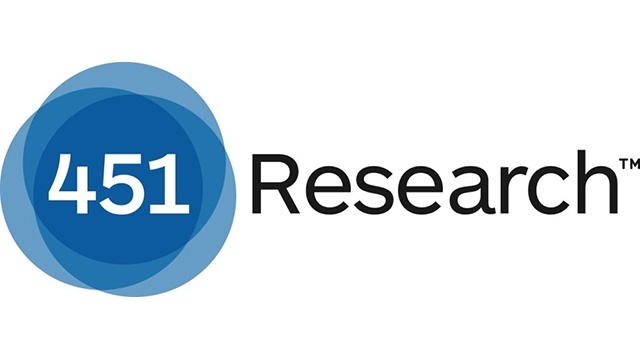 Earlier this month the Jay Lyman of 451 Research wrote a brief impact report on AppScale. Every week a multitude of open python projects, frameworks and scripts join the ranks of the python community.